As Vice President at CALSTART, Fred provides executive oversight on the Low Carbon Bus and Hydrogen Vehicle Programs. He has worked with the Federal Transit Agency for more than twelve years focusing on the commercialization of new bus technologies including Zero Emission Fuel Cell and Battery Buses, Hybrid Vehicles and Advanced Bus Rapid Transit Vehicles. Fred also acts as the Director of the California Hybrid and Efficient Advanced Truck Research Center administered by CALSTART. The CalHEAT Truck Research Center has developed a Technology and Market Transformation Roadmap which results in California meeting the emissions and environmental policies as they relate to medium and heavy duty trucks. Fred also provides executive oversight on CALSTART’s First Mile Program with a focus of encouraging a modal shift to cleaner mobility, especially as it relates to transit connections, as well as fostering the integration of small electric vehicles and bicycles into the low carbon transportation plans for cities and regions. 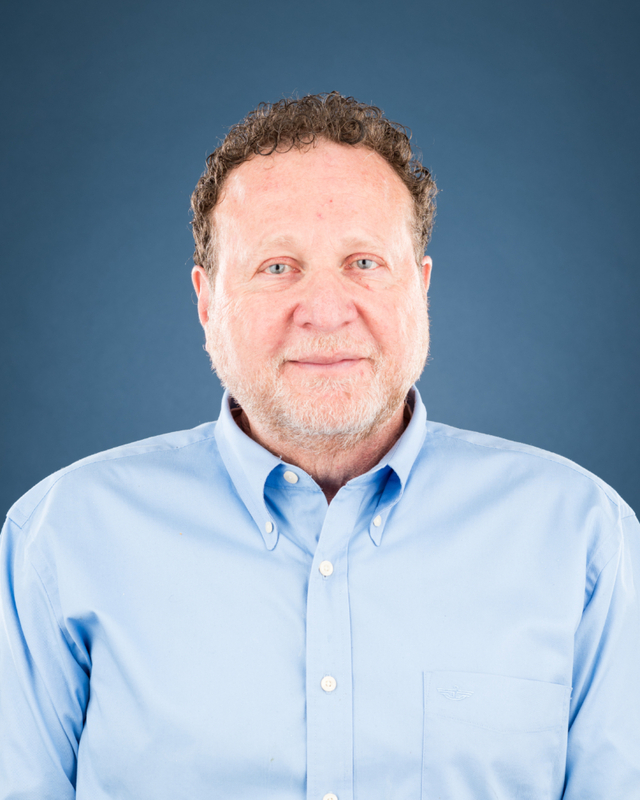 Fred’s past experience includes Business Development for GM Hughes Electronics and Delco Electronics where he worked on advanced propulsion and battery charging systems. His hands-on experiences include applications such as small electric scooters, electrically propelled passenger delivery and fleet vehicles, and buses. His global background can provide access to a strong network of potential vehicle, system and component partners around the world. Fred has a background in power electronics including a Bachelor of Science Degree in Electrical Engineering from Fairleigh Dickinson University. He also holds a Master’s Degree in Business Administration from Pepperdine University.